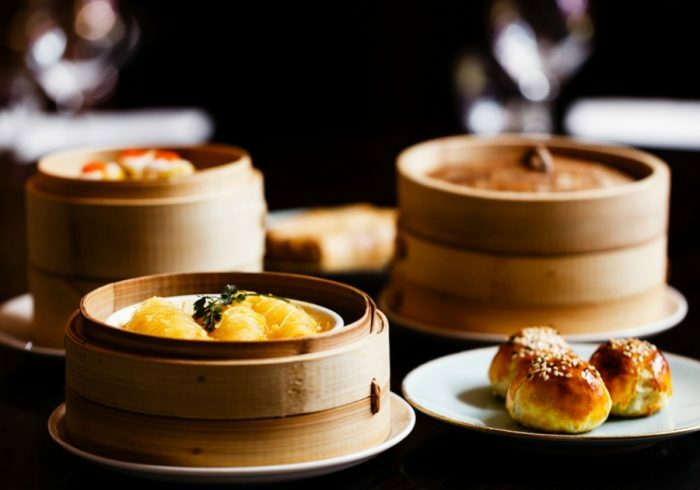 Park Chinois plays homage to the opulence and decadence of 1930’s Shanghai, with exquisite regional Chinese food and exceptional live entertainment. 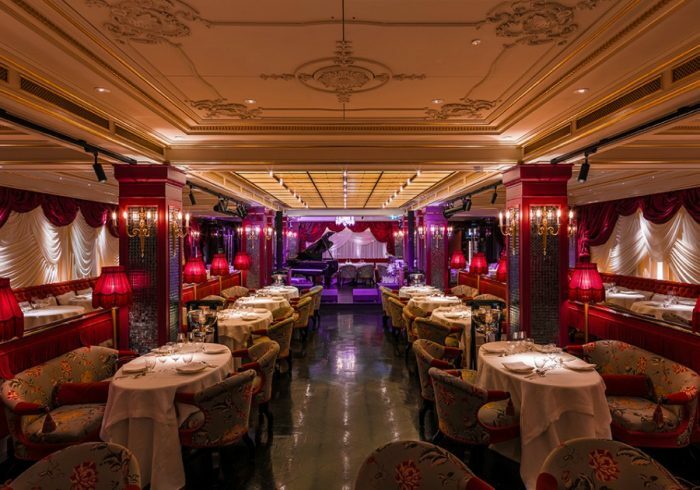 Behind the intriguing red doors is an interior inspired by the aesthetics of Chinoiserie; the French love affair for the mystique of the Orient. 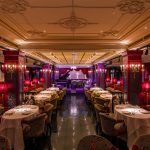 The result is intentionally theatrical dining rooms, encouraging guests to participate and immerse themselves in an unparalleled dining ambience. 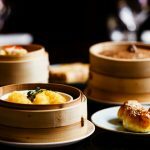 The cuisine is largely Chinese yet the ingredients and techniques used are chosen by merit from around the world allowing a progressive approach to the menu and the delivery of London’s best Chinese food. 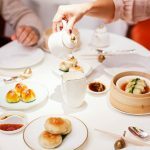 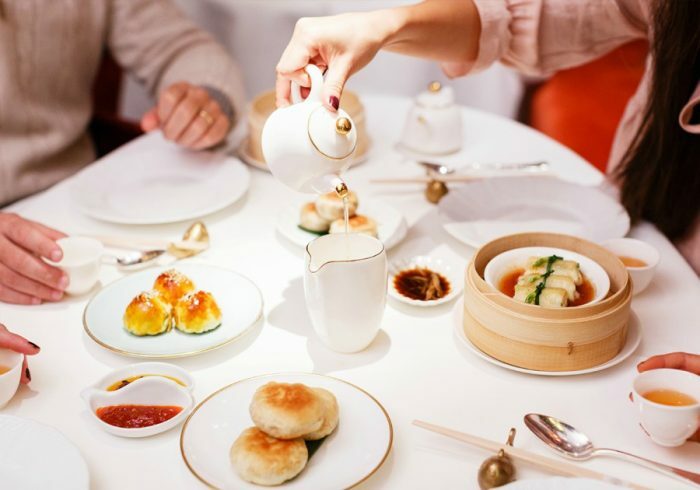 The menus provide a great selection of dim sum classics as well as excellent express lunch options satisfying those who want to feast and those who want it fast. 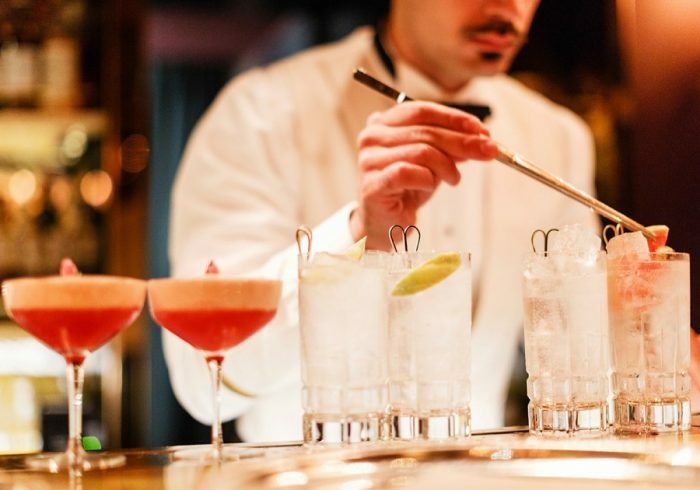 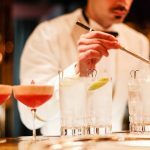 The cocktail list devised by leading mixologists complete the dining experience in London’s most dazzling dining rooms. 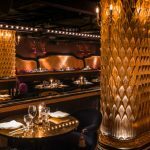 World class live entertainment is curated daily in the Salon de Chine to accompany dinner or guests can enjoy a hedonistic dining experience in Club Chinois combining indulgent food and devilishly curious entertainment. 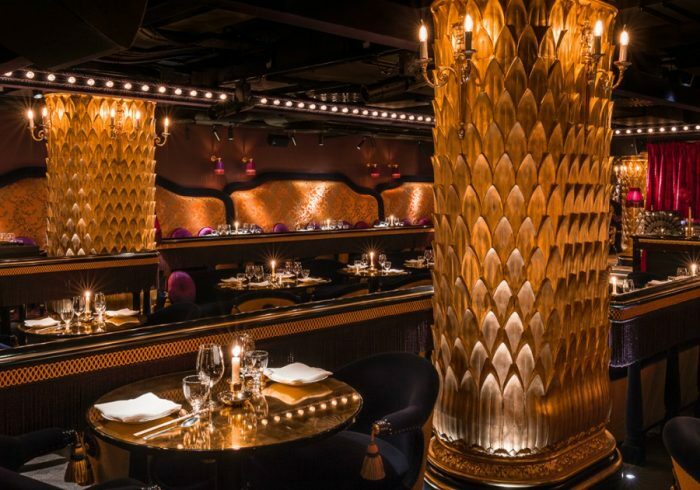 The progressive dining entertainment curated by the in-house theatre director sets Park Chinois apart from others in the heart of London’s beloved Mayfair.